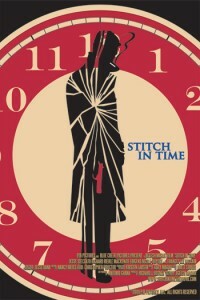 Rick is producing STITCH IN TIME, a crime drama set in northern california. Starring Richard Riehle and featuring Frances Lee McCain. Shooting begins June 15th.